Chiastolite is a variety of andalusite. It is also known as the "Cross Stone" because of the natural cross like pattern on the stone. 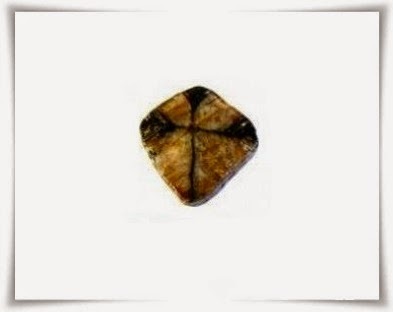 This stone has been used since ancient times for protection and to ward off evil eye. 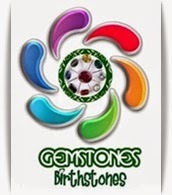 This stone is found in white, red, brown, orange and green. Chiastolite Bead necklaces and jewelry are quite popular because of its unique design.